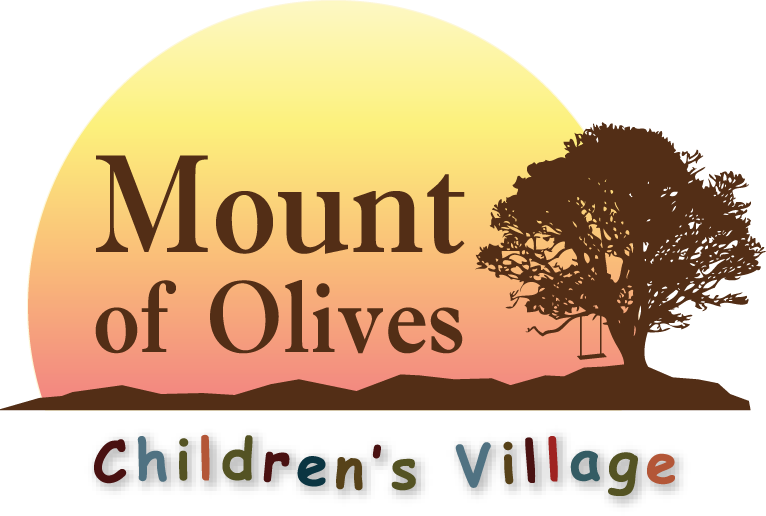 We currently have three homes (casas) for children at Mount of Olives Children’s Village. The homes are all similar in construction. They consist of a large open great room with a kitchen dining area and living room. Off of the great room there are two separate bedroom wings with 2-3 bedrooms and a bathroom in each wing. There is also a master bedroom for the house parents with its own bathroom. There is a pantry, an office or computer space and laundry as well. Each house or casa can be home to 8-10 children and the house parents.